The pilot is now filming in the Atlanta area and there are casting notices out for area locals who would like to work as paid extras on set this week and next week. Georgia’s Central Casting is looking to fill quite a few small, non-speaking roles for kids and adults. Please see the casting details below for role descriptions and information for talent submissions. Please note that this does film in the Atlanta area and the production is only considering local talent as no travel expenses are being paid. “The Passage” may be coming to Fox as a new TV show. The network has ordered the TV pilot for a new Vampire themed, drama based on Justin Cronin’s book trilogy, “The Passage.” According to Deadline, the new fantasy themed show comes from writer, Liz Heldens (Friday Night Lights), Felicity co-creator Matt Reeves, Ridley Scott’s, Scott Free and 20th Century Fox TV. The show is written by Liz Heldens who is also on board as executive producer. Also named as producers are Matt Reeves, Adam Kassan via 6th & Idaho, Ridley Scott and David W. Zucker. Fox gained the show some years back after a fierce bidding war between FOX and other studios. Originally, “The Passage” was going to be a feature film but that plan was later revised to be produced as a TV series. 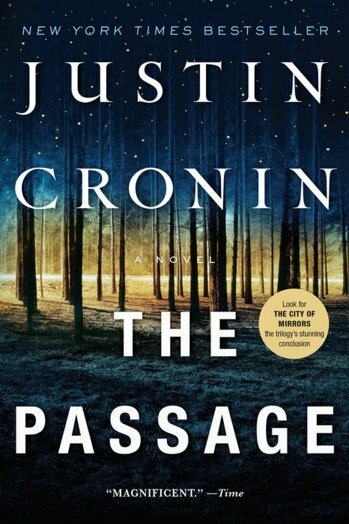 “The Passage” is the first book of a trilogy written by Justin Cronin. “The Passage” was published in 2010 and was followed by The Twelve in 2012 and The City of Mirrors in 2016. 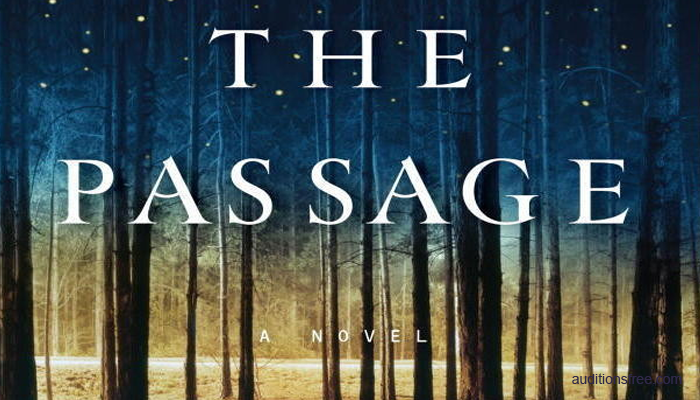 The Passage starts off as a government conspiracy thriller and changes into a post-apocalyptic Vampire saga along the way. Also according to Deadline, the show will span over a century and is centered around a girl who needs to save the planet. We are currently looking for people 18+ who can portray East Indian, Middle Eastern, Asian, or Hispanic – any gender to work on Raising Dion – you must be a new face to the show. SIR I WOULD LIKE ACT IN THIS MOVIE. I would love to be on this show.